This week’s writing prompt comes courtesy Kevlin Henney, who posted this photo on Facebook earlier this week, and has given permission to me to repost it here. To me it serves both as a work of art and a story prompt. 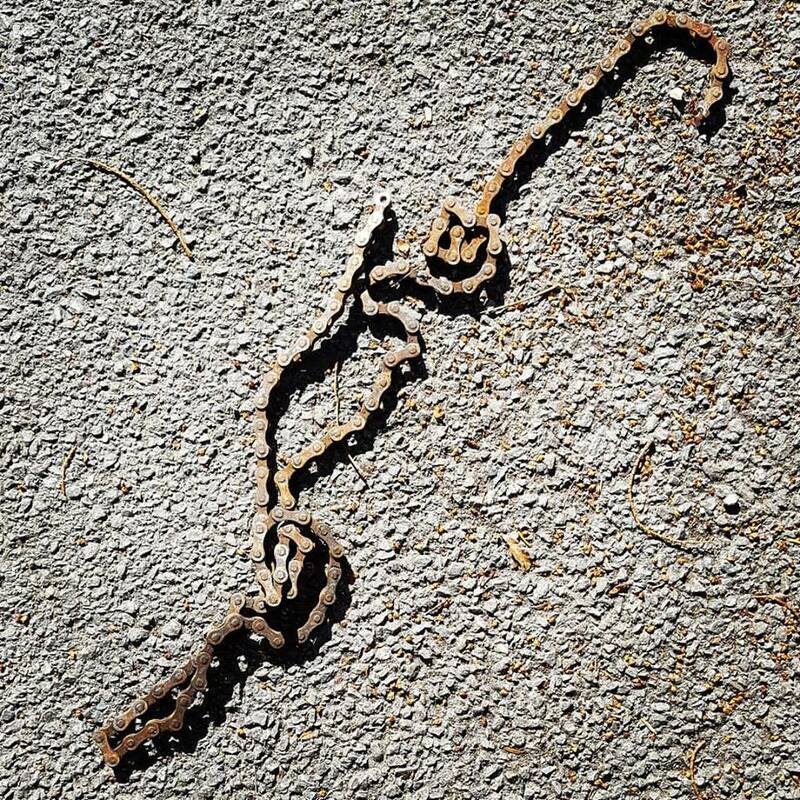 Who might have lost this chain on their commute? What implications may it have had on the rest of their journey? Who and what might they have encountered as a result of this mishap?